I’ve been very bad at updating this blog in the last few months. 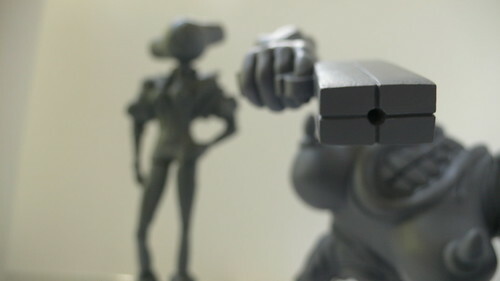 I have been working steadily on my graduation project which will consist of my own line of resin cast art toys. Here is a first sneak peak.